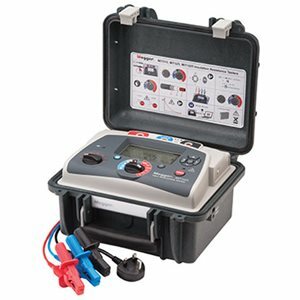 Offering CAT IV, the MIT525 is compact, light 5 kV insulation resistance tester for the diagnostic testing and maintenance of high voltage electrical equipment. It is both smaller and lighter than its predecessor, making it even easier to carry and store. 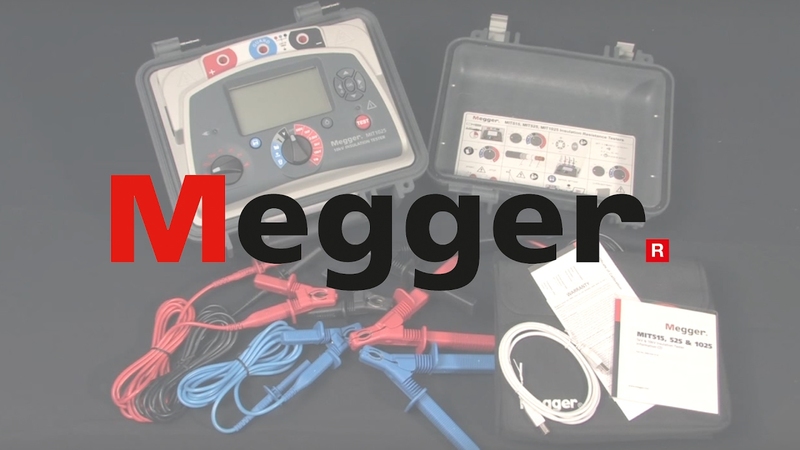 As well as measuring insulation resitance to 10 TΩ, the MIT525 also offers various diagnostic tests such as Polarisation index, Dielectric Absorption Ratio, Step Voltage, Dielectric discharge and ramp testing.